Mark and Alan are here to recap the events of another week in the world of Rugby League. 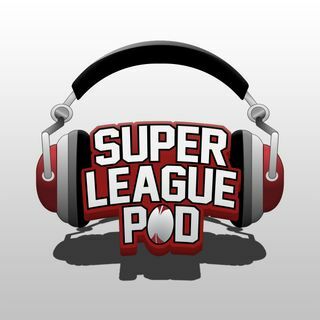 We're helped by a healthy dose of your fan reviews on all the Super League games and more. We debate the point of an England squad this year. Mark figures out pretty quickly that Wigan need more than just one win to solve the current issues at the club. Meanwhile Alan plugs other podcasts and tells you where he'll be for Round 4 of the Challenge Cup.